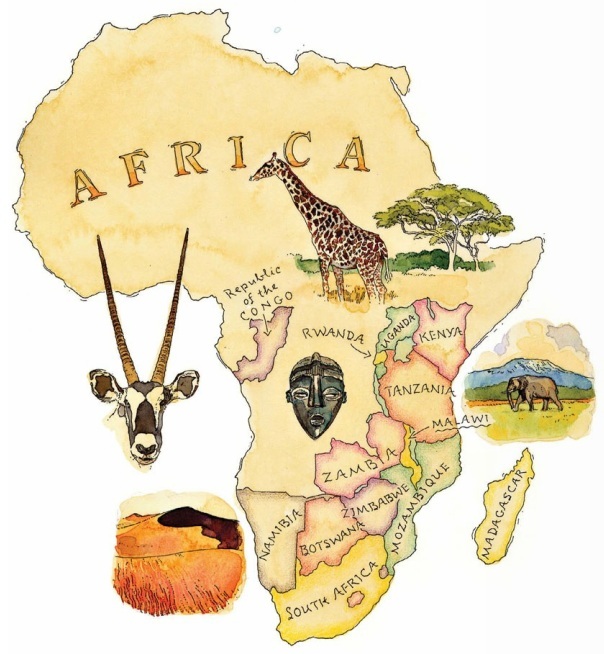 Call 1.800.330.8820 or click here to have an African Safari Specialist contact you about booking a luxury getaway to any of the African countries of your desire. Embark on a luxury tented safari, africa flying surfing or safari by rail. ~ by travelwizette on July 3, 2012.